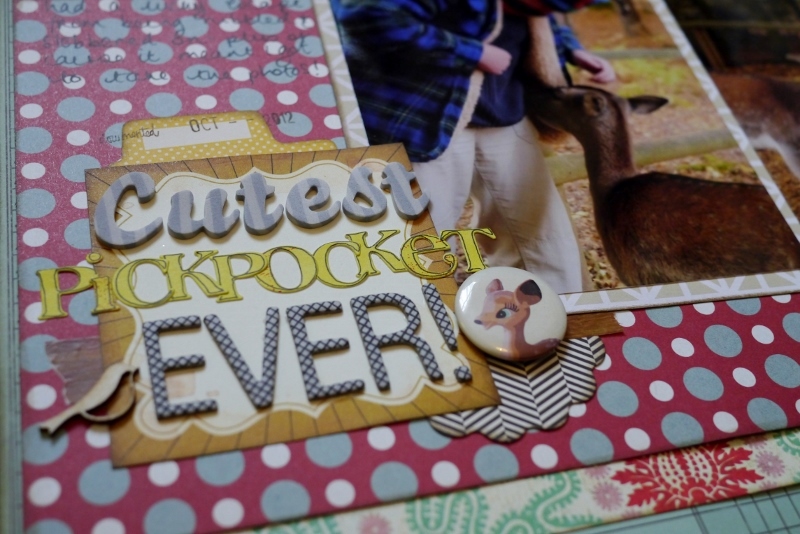 I don't often used 'themed' embellishments, but this deer was too cute to pass up. 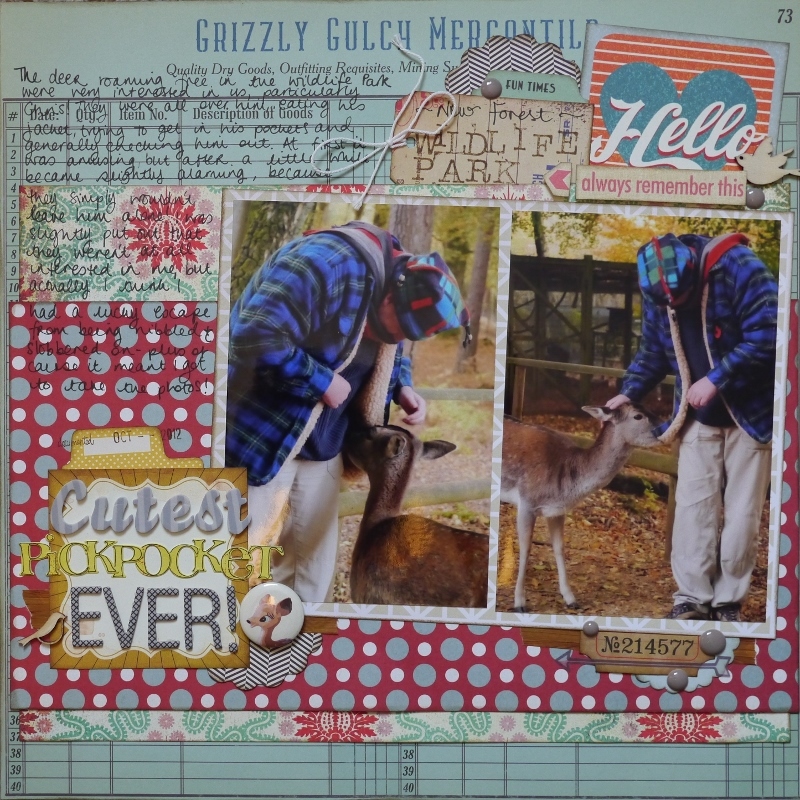 I bought it especially because I wanted to scrapbook our trip to the New Forest and then when I had it...I got stage fright. What if I used it and it didn't look right? What if I put it in the wrong place? Silly me. The thing is, if I have a beautiful embellishment sitting in a box, I'm never going to look at it. Eventually I might have a clear out and make an effort to use it, or I might give it away. The only way all these pretty things make sense is if I use them. 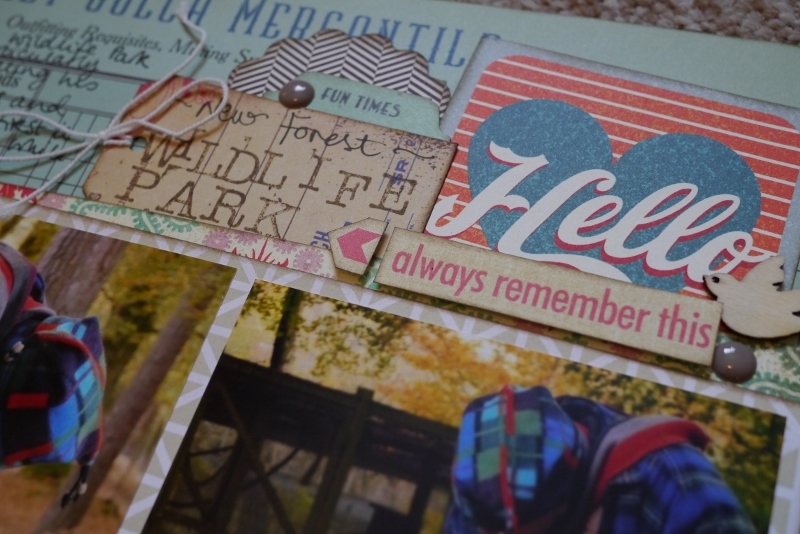 I am gradually working my way through my stash and turning pretty things into records of lovely memories.